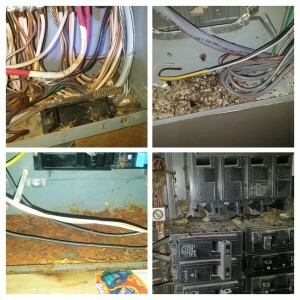 Do you ever wonder what is inside your electrical panel? Okay, probably not. But since our electricians are in and out of electrical panels everyday, we see quite a variety and find a little bit of everything… snake-skin, mice, water, rust, ants, coins, insulation – you name it! 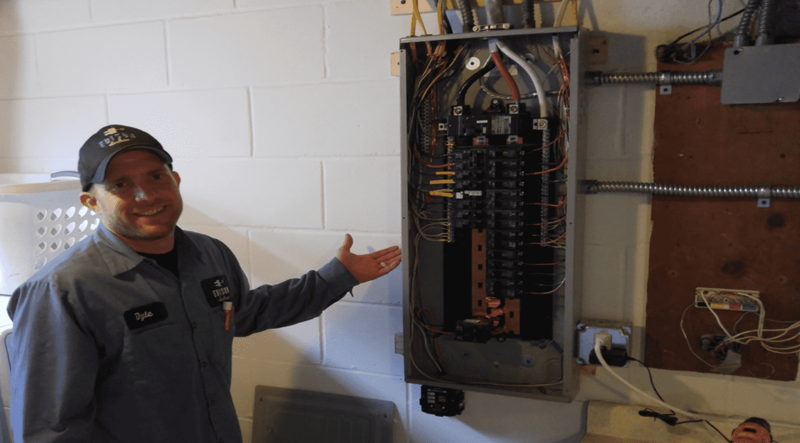 The inside of your electrical panel should be dry, neat and tidy so the circuit breakers work properly and the electrical connections stay tight. An electrical panel inspection should always be performed by a licensed electrician; and you know you can always count on the experts at Edison! At Edison Electric, our electricians are trained to inspect your electrical panel to make sure it is properly sealed so no critters or water can get inside and cause a problem. 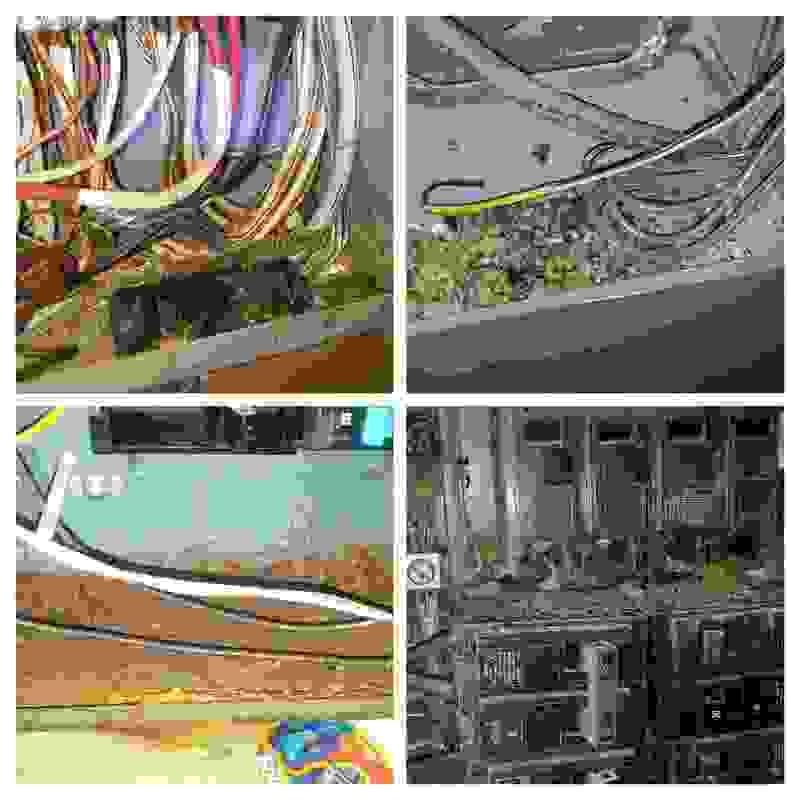 We will vacuum out your electrical panel and tighten all of your electrical connections to make sure your circuit breakers will perform at their very best when called upon! Call Edison Electric Today! 612-385-7864 – Serving Minneapolis, St.Paul and the surrounding suburbs!